When you have children, you don’t quite anticipate how much money you will end up spending on them. I am not just talking about the essentials such as nappies and clothes. But my word it all adds up. Then throw into the mix special occasions, birthdays and Christmas. Two of the most expensive occasions of the year. Despite attempting to spread the cost and pick up gifts in the sales, I am not always that organised. I don’t make it to the shops that often and do most of my shopping online for ease. Because of this I don’t always find the real bargains. That is until I discovered Pound Toy. A wonderful website with some fantastic bargains. There are so many different toys that you can buy these days and the media is clever at influencing what Children put on their Christmas lists particularly. This can make Christmas an expensive affair. Not just the amount spent on their main presents but also the stocking fillers people buy. Pound Toy has an amazing selection of toys for all ages and all budgets. As the name of the website suggests you can get toys for as little as a pound. It is truly a wonderful website that is so easy to navigate. Founded in 2014, PoundToy™‎ is a family operated business. There mission is to deliver safe, affordable and quality products which are responsibly sourced from the UK and complement childhood through fun, learning and exploration. You’ll be able to find a fantastic range of product categories and an amazing selection of toys on their website, some of which are; boys toys, girls toys, arts & craft products, novelty gifts, building blocks, vehicles and board games. All at incredible prices, starting at just £1. I managed to get a lot of toys for £50, some of which would make fantastic stocking fillers. But the best part for me was that all the toys are really good quality toys. They are not cheap value toys but toys I wanted to buy for my children. My three-year old absolutely love’s cars. They are his most played with toys, so when I discovered the vast range available on the website I just had to get some. 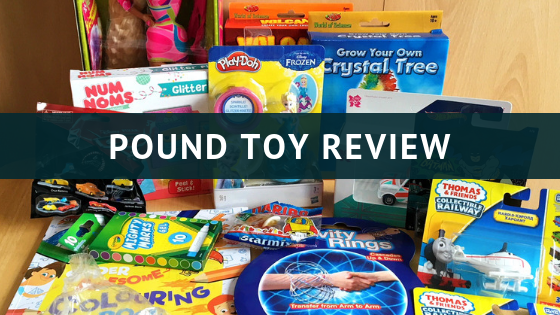 What is great about Pound Toy is that the majority of their toys are well-known brands and at the fraction of what you would pay on the high street. 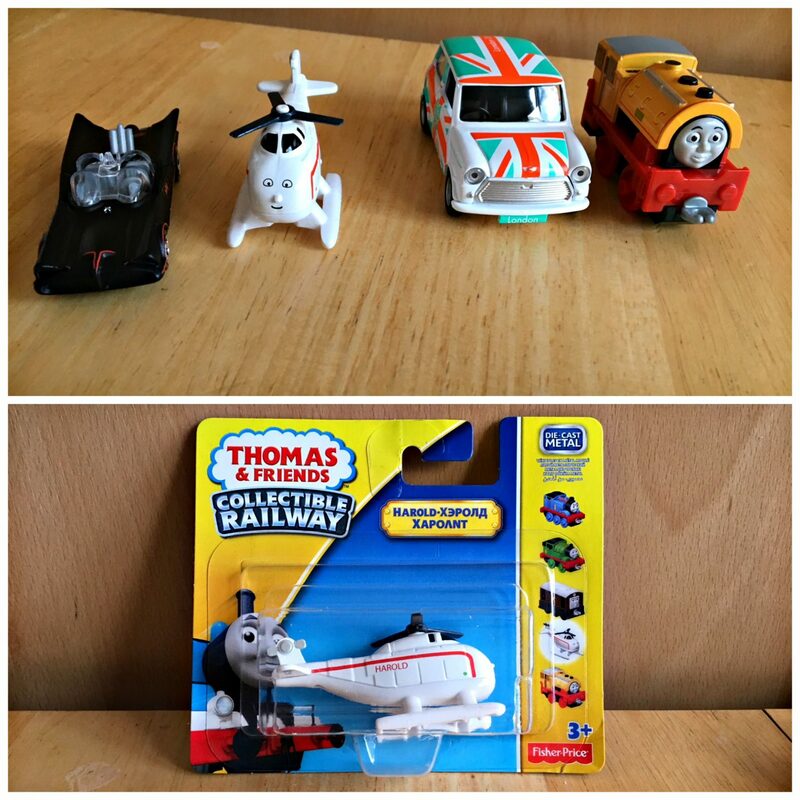 The Thomas the Tank Engine trains and vehicles start at just £3. Such a bargain, they also sell a great range of Hot Wheels Vehicles. 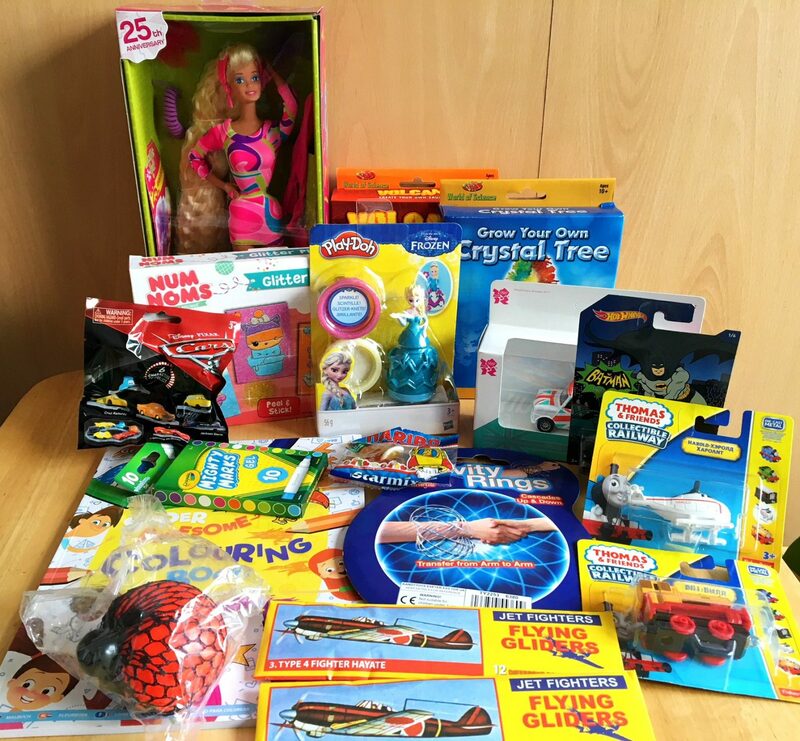 Pound Toy sell’s some great little items that would make fantastic stocking fillers or just for little treat’s. I picked up a brilliant colouring book for £1 and it has to be the best colouring book I have found for my three-year old. He loves it and happily sits and colours for a long time. Pound Toy also sells a range of Crayola items, we picked up a pack of ten colouring pens for £2. My children love all the smaller presents you can get. Both my kids love the squishy ball and they are huge fans of blind bags and surprise eggs. Pound Toy sell a huge range of surprise eggs and blind bags so much so that I am going to stock up on them for treats when they well-behaved or achieve something. The aeroplane gliders are also a lot of fun, better than paper aeroplanes that I attempt to make. On the website you will also find a fantastic range of craft items including Play doh and brilliant sand art sets. There are also some fantastic science kits. I chose the create your own Crystal tree which we are excited about trying and the make your own volcano. 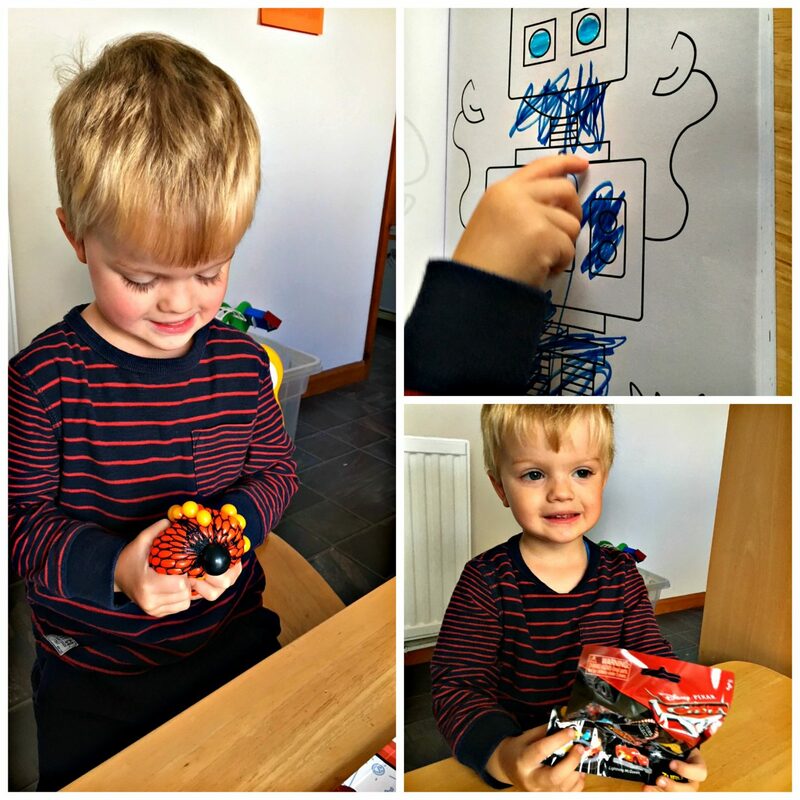 These are great educational stem toys that my eldest is excited about. As I have already mentioned, Pound Toy sell mostly well known branded toys at more affordable prices. 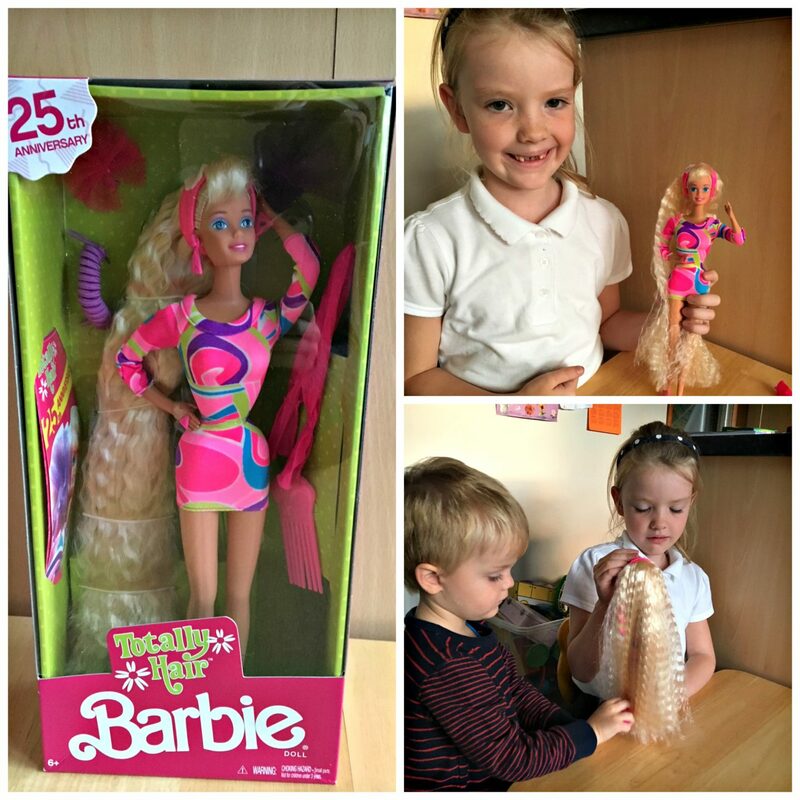 My eldest was so excited when she got home from school to this fantastic Barbie. All of us loved how long her hair is and all the little accessories that she come’s with. Both of them love playing with her and she has become a well played with toy. As you can see there is a large variety of products and your money goes a long way. For £50 I managed to get seventeen great quality items. 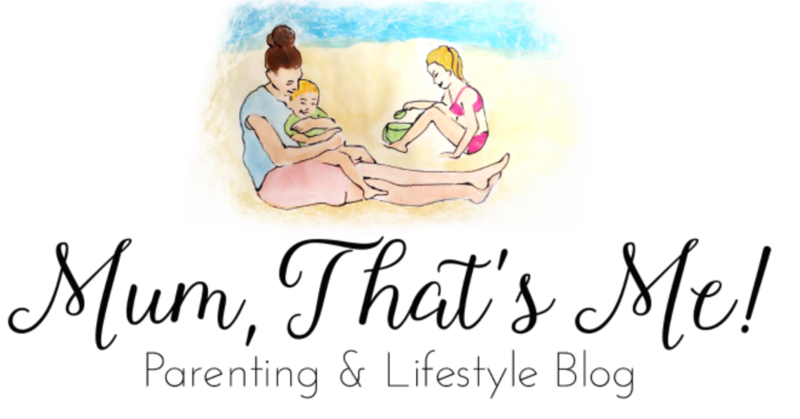 My children love all of the items that I chose for them and I am impressed with them. Pound Toy is a brilliant website that really will save you money, even better is that they frequently have offers on and new items are being added all the time. A great website for saving money this Christmas and one thing is for sure, I will be placing an order soon for stocking fillers. I totally recommend visiting the Pound Toy website, especially if like me, you love a bargain and saving money on toys. Disclaimer – We were given a £50 voucher to spend on the website. All our opinions are our own. I have never heard of this website but it is perfect for stocking up on gifts for Christmas and also I like to have a stash of toys at home for when my boys get invited to parties. Thank you for sharing!